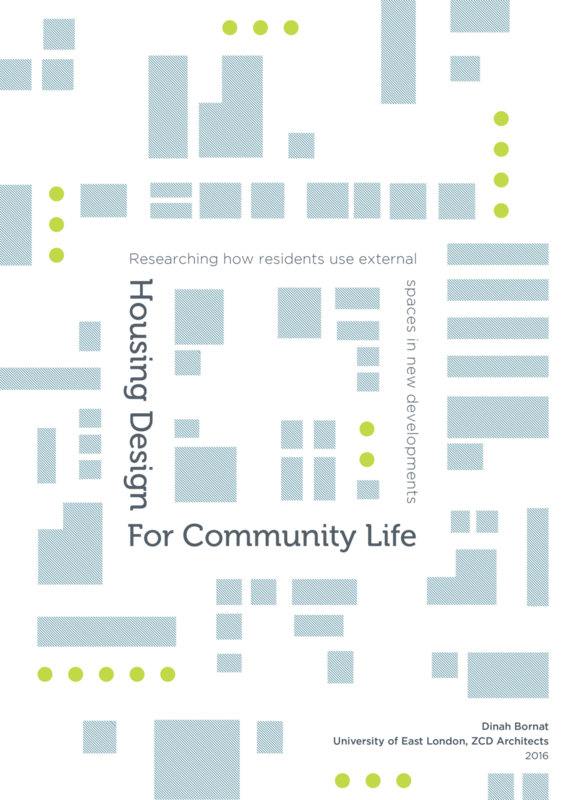 A research report looking at how residents use external space in new residential developments. This report presents data about how people are using external spaces in residential areas on recently completed schemes in England. Inspired by the work of Jan Gehl Architects, it is a study of numbers of people, their activities and the time they spend outside as an indicator of what Gehl calls ‘life between buildings’. 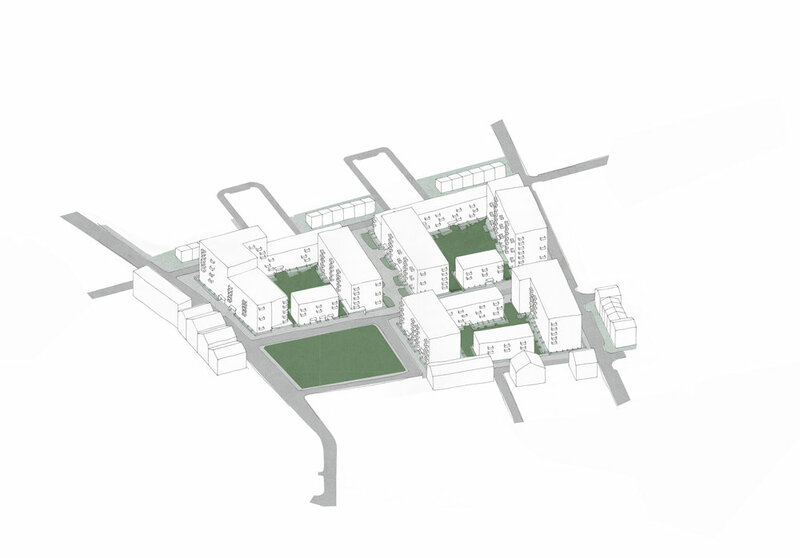 It presents new maps that show access to external spaces in relation to dwellings and the streets in between and reaches the conclusion that the layout of a development may have a significant impact on how well spaces are used. It incorporates theories of child development, play and children’s independent mobility, in part to quantify some of the health and wellbeing concerns that need to be addressed, but fundamentally to highlight the value of children’s use of external spaces: both for their own bene t and as the generators of community life. The report reveals the social nature of these spaces, the importance for children and the challenges for other age groups, while also highlighting the damage that anti- social parking behaviour can have on otherwise well designed schemes.